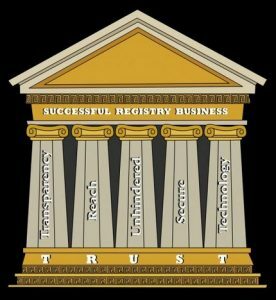 News, Views, and Info About Domain Name Registrars – Domain Name Registrars Sell Directly to the Public. No Daddy – No Godaddy Superbowl Ad This Year. Posted in Aftermarket, Domain Name News, Domain Names, Joeservations, Plain Interesting, Registrars, Registries	| Comments Off on No Daddy – No Godaddy Superbowl Ad This Year.